Any Atlanta gentleman knows that it’s important to dress for success. From a well-tailored suit to Italian shoes sized specifically for you, details matter. The true hallmark of quality, however, is whether your favorite ensemble can withstand the test of time. Provide your leather footwear with proper care and storage space to keep your style on point. Your closet design should be completely unique – just like you. 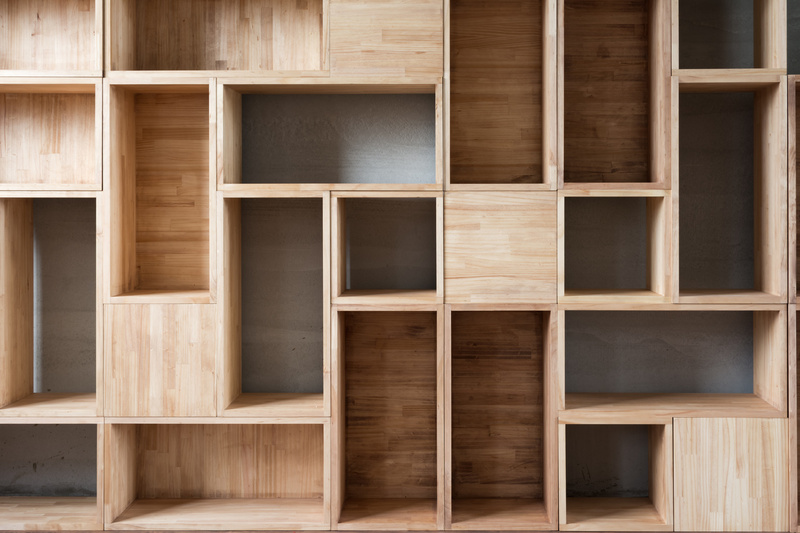 Don’t settle for the same cookie-cutter closet organization system that matches every other Atlanta home; it’s time to upgrade to a fresh, custom design that fits your lifestyle. Treat yourself to these fashionable features that are sure to transform your closet into a functional space you will love for years to come. Custom closets are excellent and convenient features for any home or business, but they are especially important for homes. Customizing a closet means more than hanging up curtains or choosing a paint color. Today’s closets are far more advanced than a room with hanging rods, after all. You can customize your closet to hold a variety of storage-optimizing features, including shoe shelves, custom cabinets, drawers, racks, and so much more. Custom closets in Atlanta can even be beautiful as well as convenient. But how much can you expect to pay for the design and installation services? The price may be more attainable than you would expect, especially for how long-lasting and time-saving a custom closet can be. 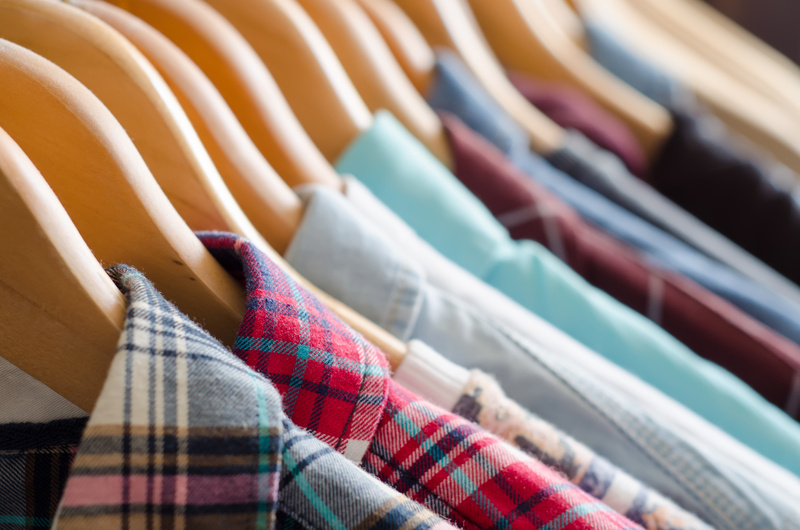 Read on to find a good idea of what it costs to turn your closet around and make it truly homeowner-friendly. Installing a custom closet is a great way to make the most of your space. It allows you to create storage solutions that fit your needs. Plus, it gives your closet a clean, polished, and customized look. If you design your closet right, you’ll find that it stays organized longer and that it’s easier to find everything that you need when getting ready in the morning. To ensure that you make the most out of your custom closet systems in Atlanta, here are a few things to consider when coming up with a design. Having a home means you’re always looking for new ways to organize things. You might think your way is perfect until you notice the strange pile of clothes out of place. When you run into this problem, you’ll be looking for different forms of closet organization in Atlanta. It can be easy to get carried away looking through tons and tons of pictures on Pinterest of different people’s methods–it can be hard to choose just one. If you’ve got the space, there are at least eight completely awesome time saving hacks that you can use for organizing your closet with ease.